We are open from Monday to Friday, 8am - 4.45pm for you to make an appointment to come for a visit. While here, we will arrange a tour of the campus for you as well as answer any questions you may have about enrolment in any of our programmes. 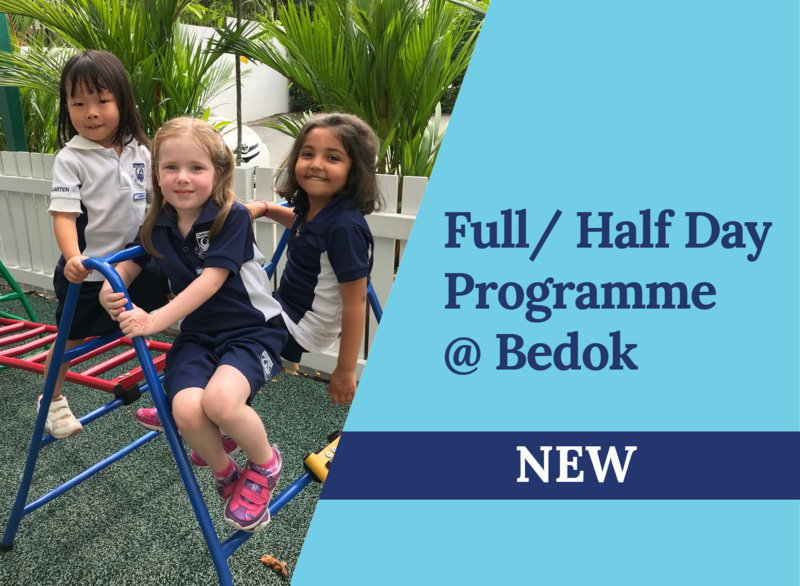 Please feel free to contact our Piccadilly or Bedok campus if you would like to make an appointment or if you have any questions not answered by our website. We look forward to showing you around our campus to experience the warmth of the Chatsworth community.